Annual Dues of $50 are due on July 1, 2017. $5 late fee is assessed after July 31, 2017 for a total of $55. $15 late fee is assessed after August 31, 2017 for a total of $65. Membership will be dropped if renewal is not received by September 15, 2017. The renewal form is below. Please log in with your member account to view the newsletter. Election ballot is included in this newsletter. Enter through the RED ROOF INN north driveway and continue straight ahead through the gate and go two stop signs down to the Rec center, plenty of parking. Please do not block any driveways. Thank You. The map of Morrow Mining District can be found page 6. And please, get the word out. 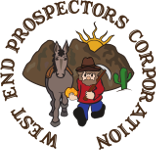 We are trying to protect our mining rights in the districts and the states! 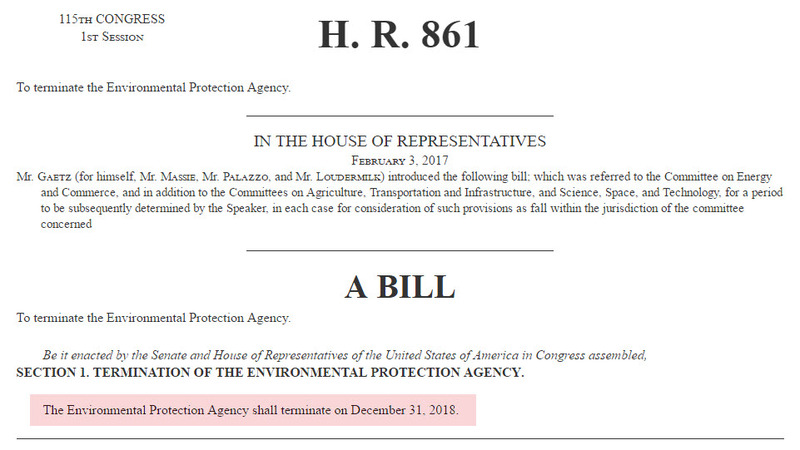 Pease take a second to read this bill. It consists of exactly one sentence. Read more about Pease take a second to read this bill. 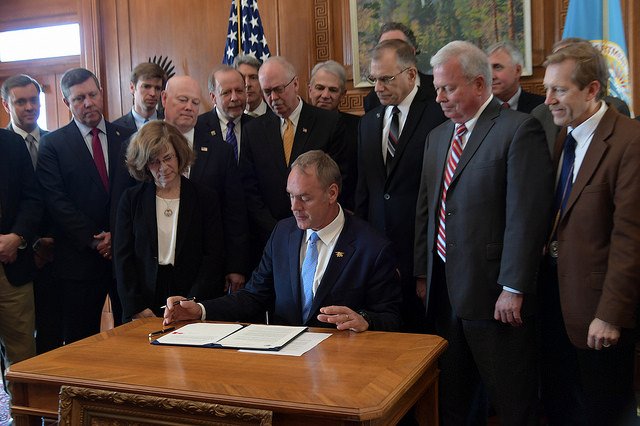 WASHINGTON - Today, on his first day on duty, Department of the Interior Secretary Ryan Zinke (pronounced ZINK-ee) issued two secretarial orders which expand access to public lands and increase hunting, fishing, and recreation opportunities nationwide. These orders deliver on promises made by both President Donald J. Trump and Secretary Zinke to expand access to America’s public lands. The action was hailed by representatives from sportsmen, conservation, and recreation organizations. "Outdoor recreation is about both our heritage and our economy. Between hunting, fishing, motorized recreation, camping and more, the industry generates thousands of jobs and billions of dollars in economic activity,” said Zinke. “Over the past eight years however, hunting, and recreation enthusiasts have seen trails closed and dramatic decreases in access to public lands across the board. It worries me to think about hunting and fishing becoming activities for the land-owning elite. This package of secretarial orders will expand access for outdoor enthusiasts and also make sure the community's voice is heard."